Looking for some good hunting land? 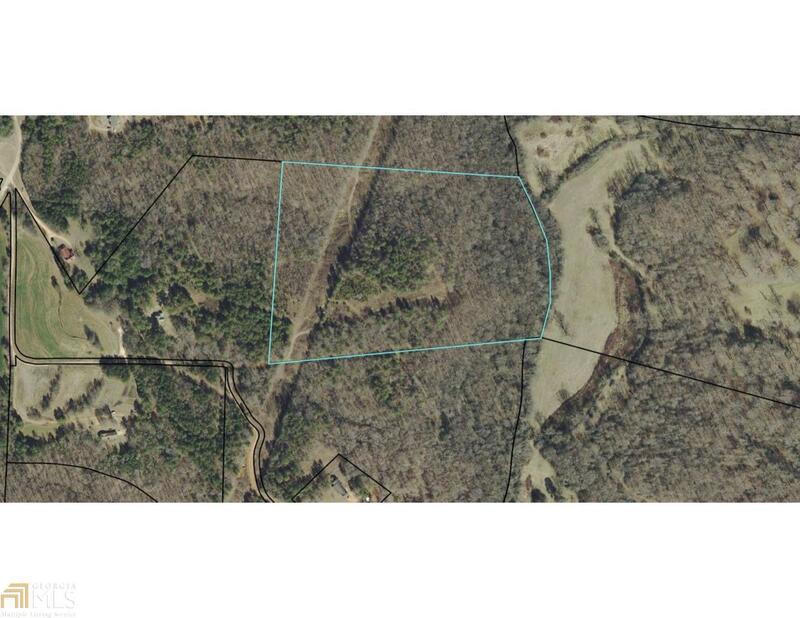 Stop and take a look at this 22 acres. Private setting, deer stand in place! There is a easement to the property. This is some acreage you need to take a look at! Seller got a quote: $10,000 worth of timber on land.